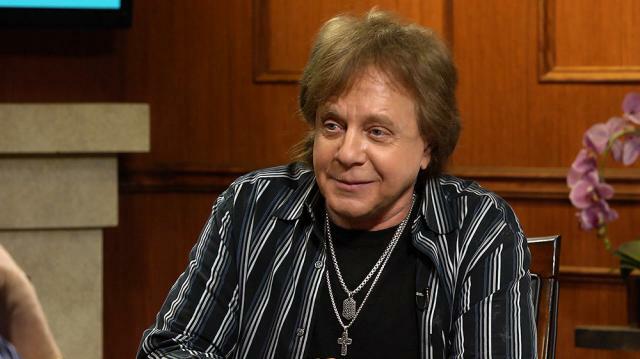 80's rock icon Eddie Money discloses a wild story to Larry, involving a man Money claims planned to kill him during the height of his music career. Larry King: Funniest fan encounter? Larry King: And this is your funniest fan encounter? Larry King: Coulda killed you there.